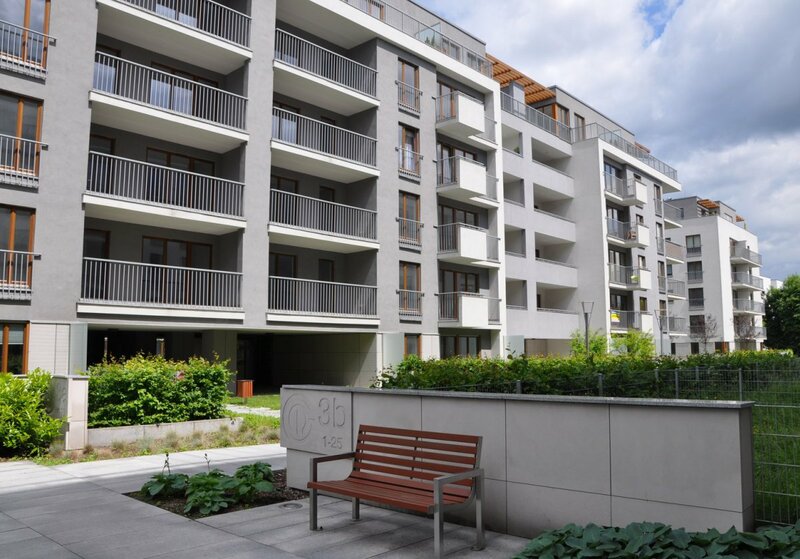 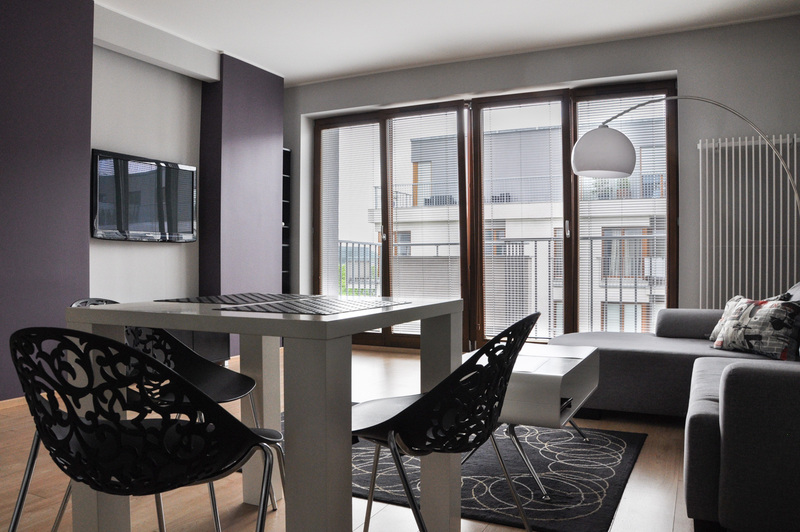 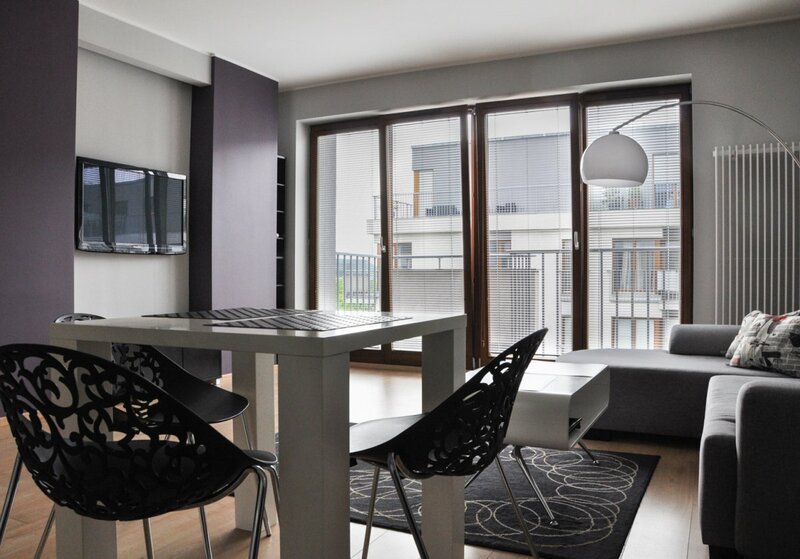 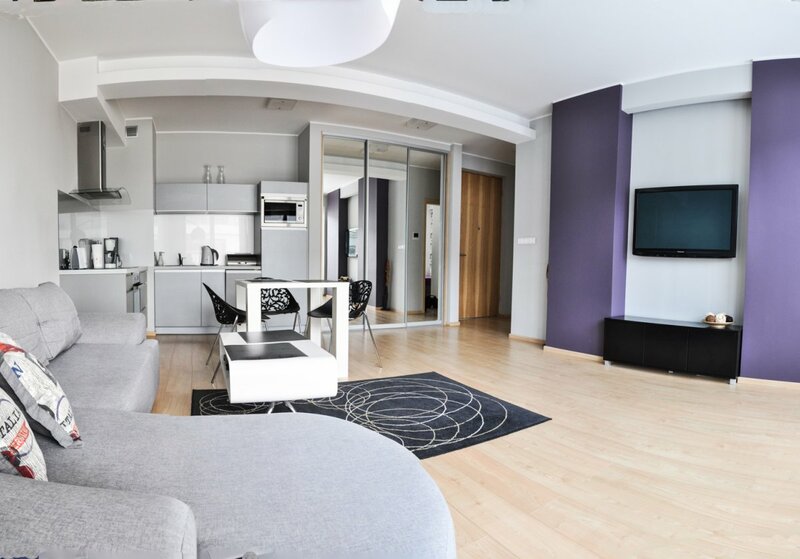 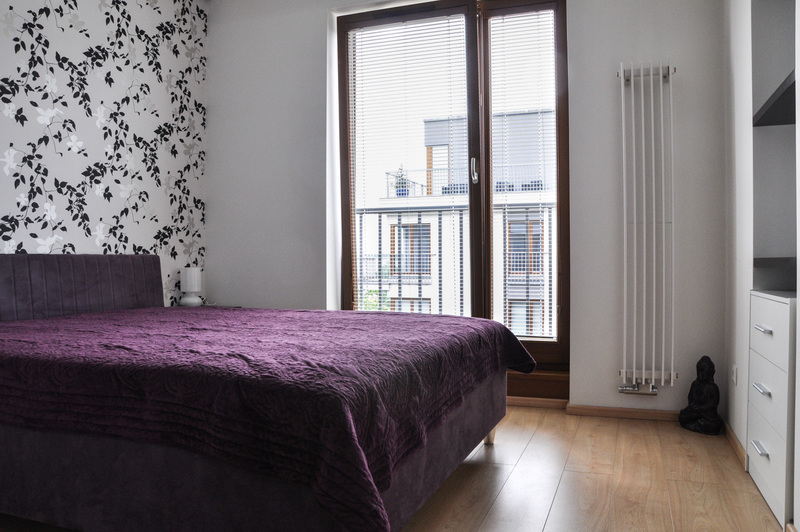 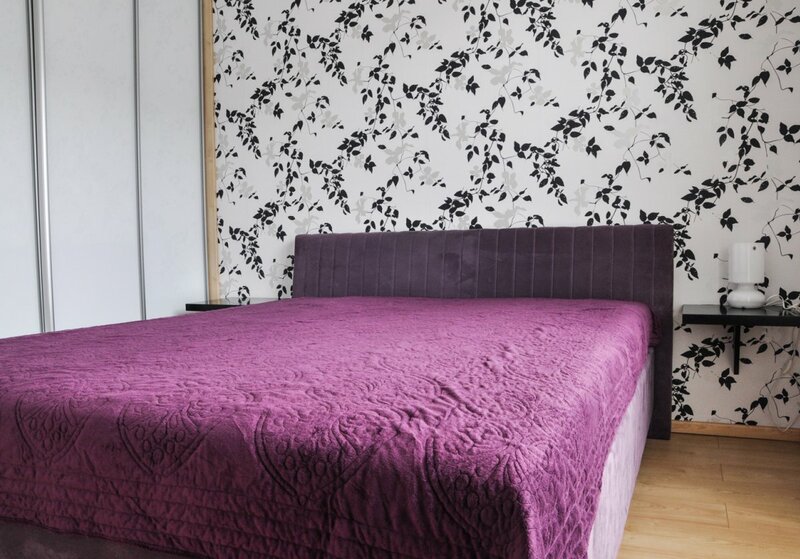 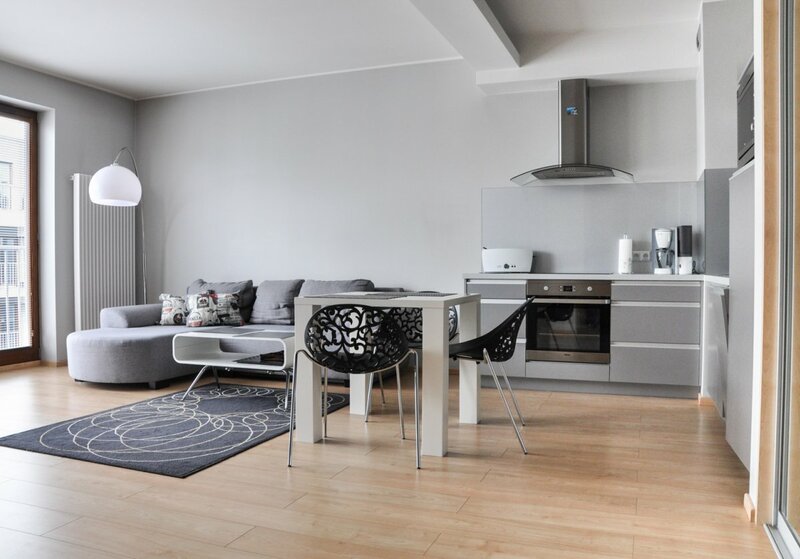 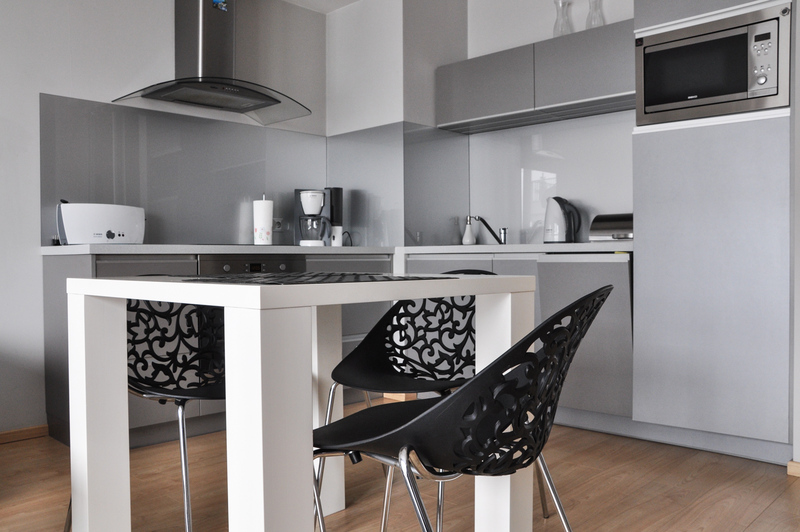 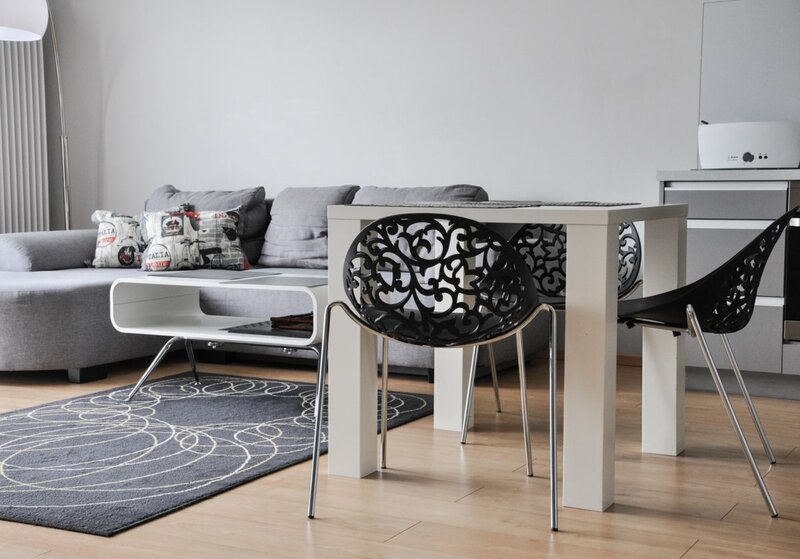 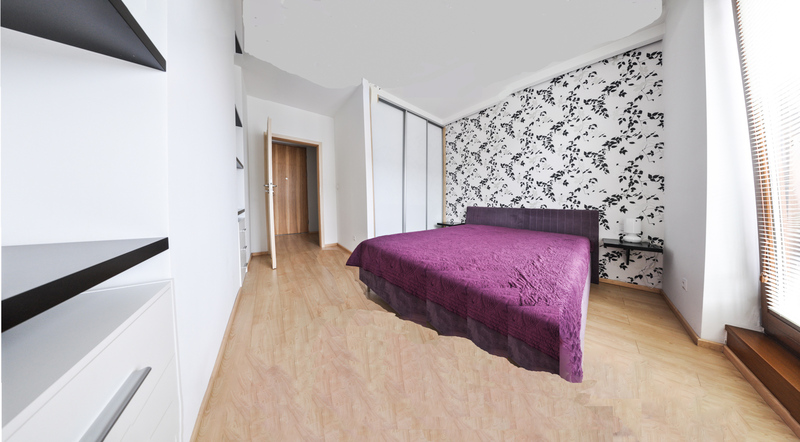 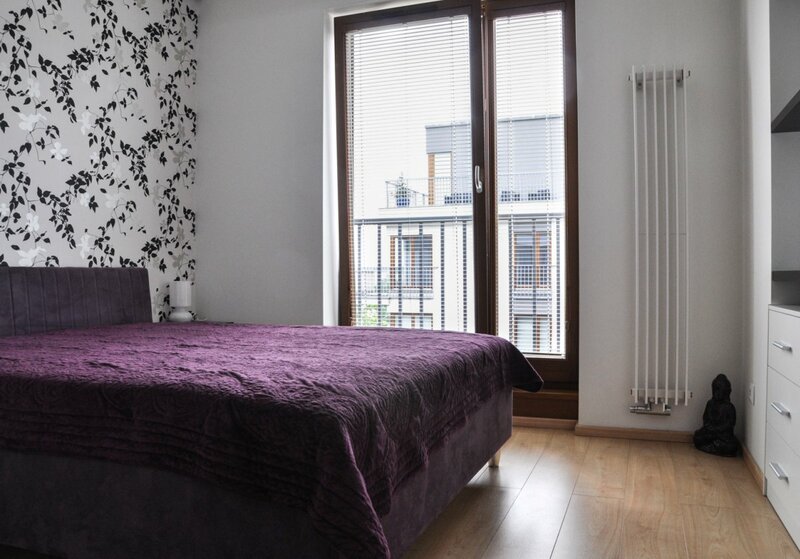 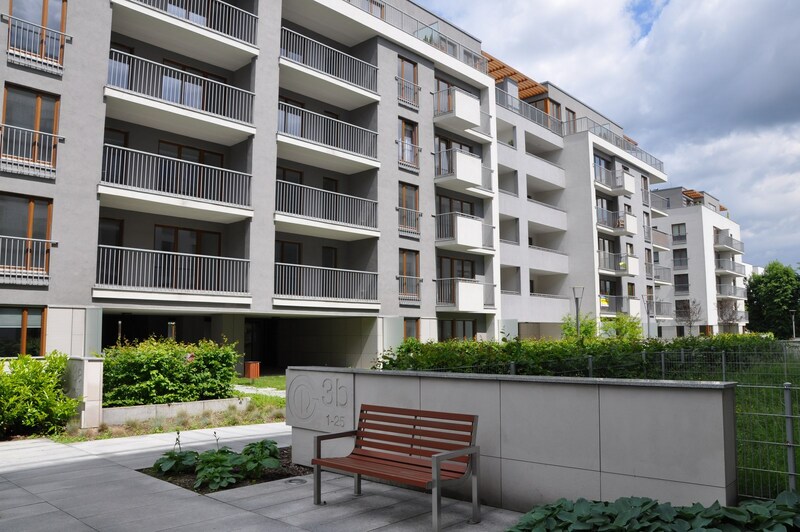 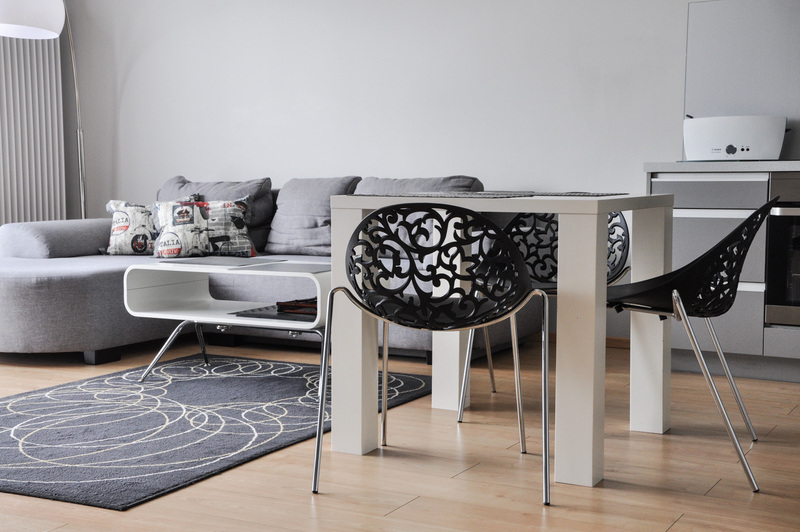 We recommend to lease modern decorated by an interior designer apartment Poznan Centrum Maratońska. 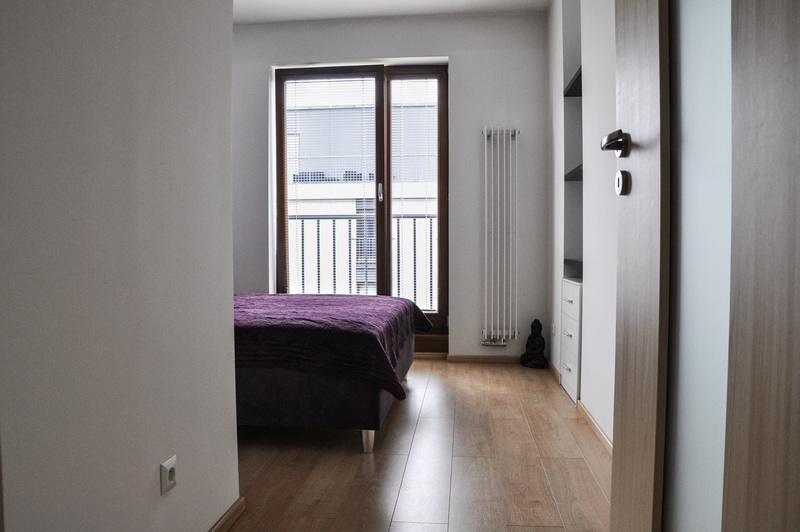 Apartment with balcony on the 4th floor in a building with elevator built in 2012. 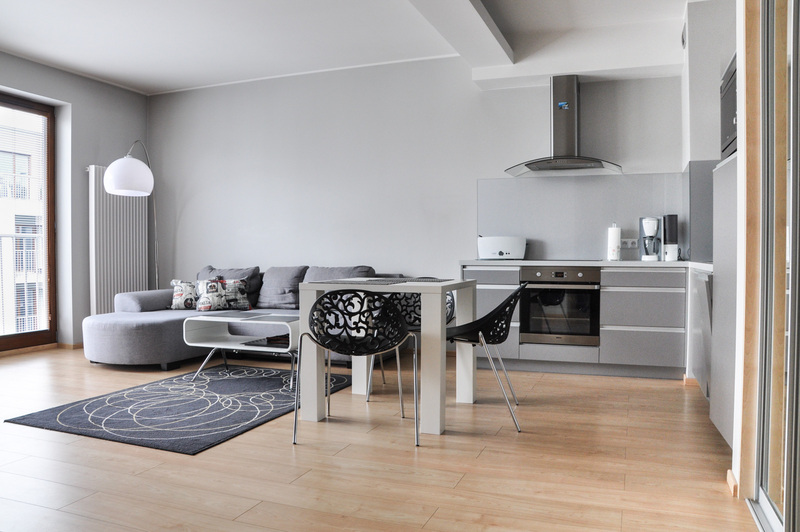 The surface of 49 m consists of a living room with kitchenette dining table, sofa coffee table, TV. 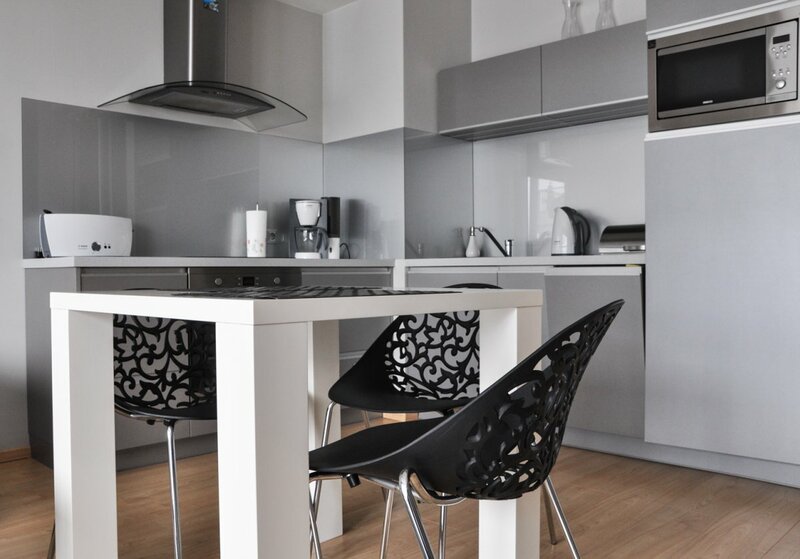 Kitchenette fully equipped / electric plate, owen, microwave, dishwasher/ all built in. 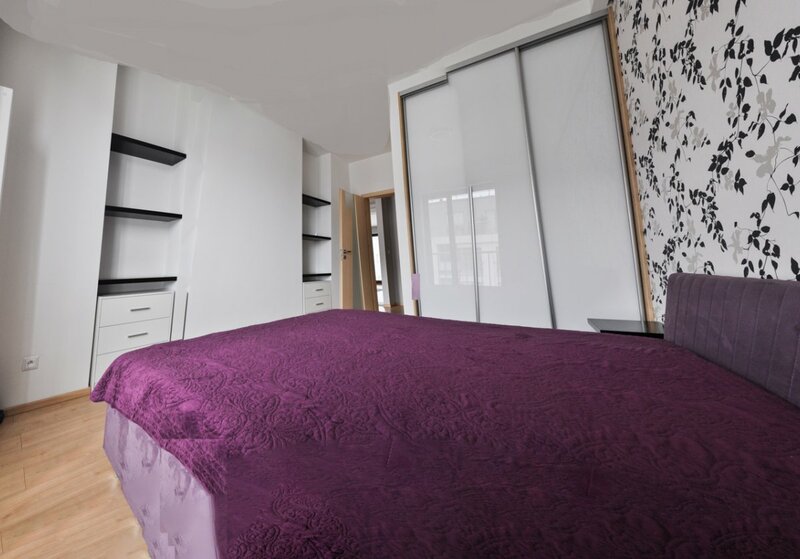 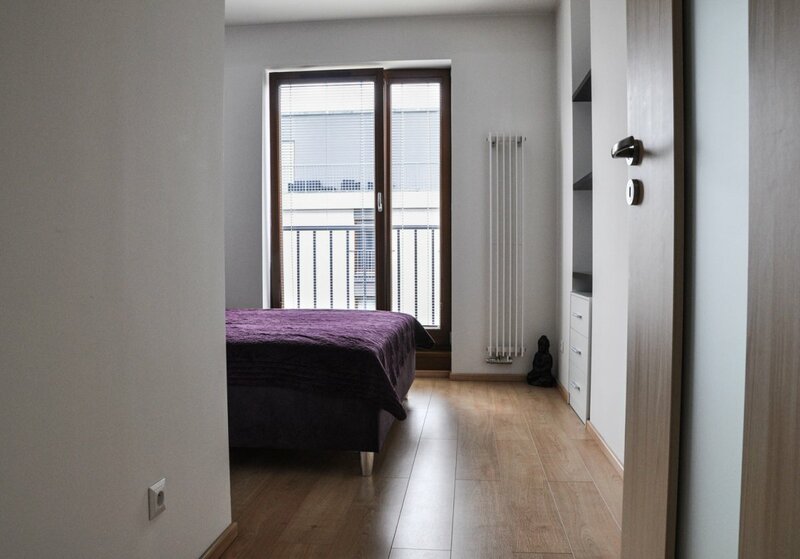 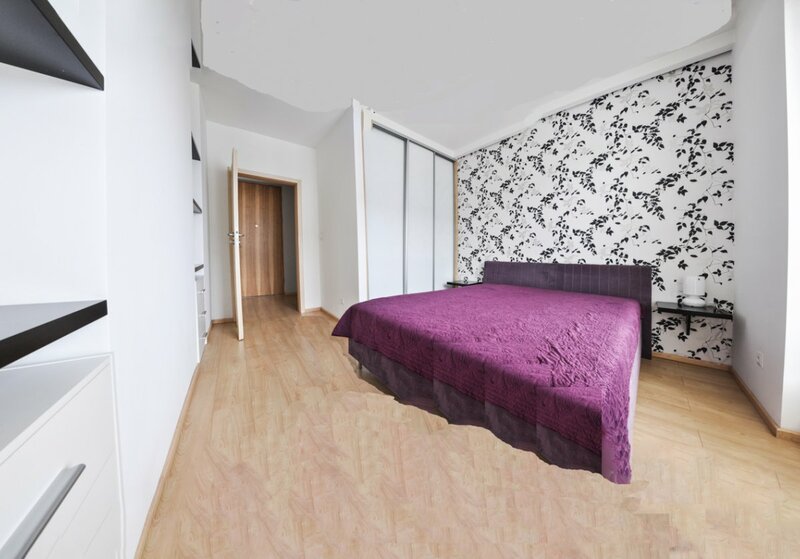 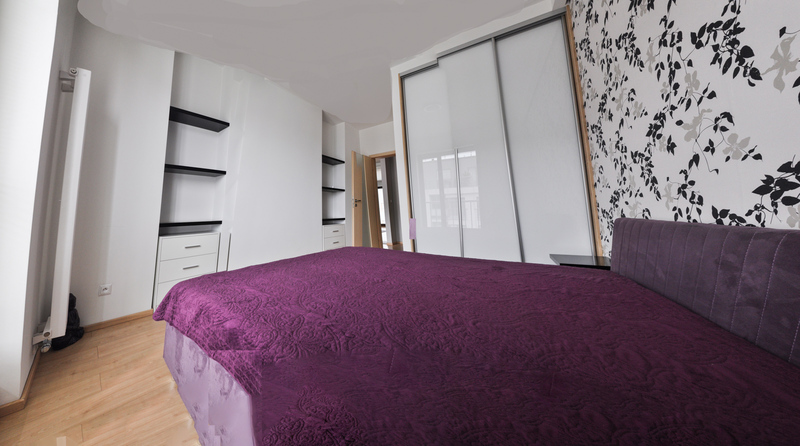 A separate bedroom with a bed of 180 cm from the balcony window and a wardrobe in the building. 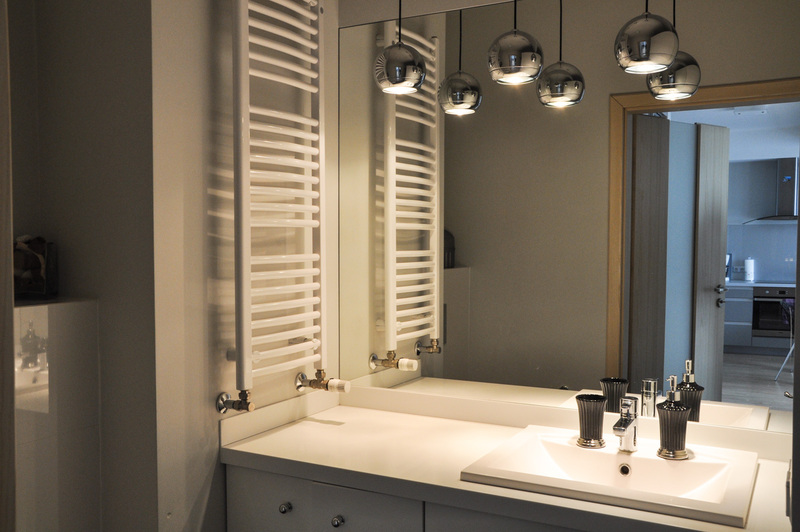 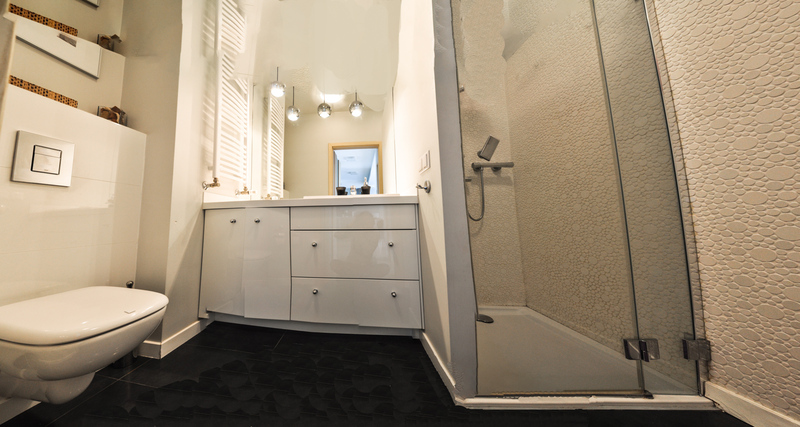 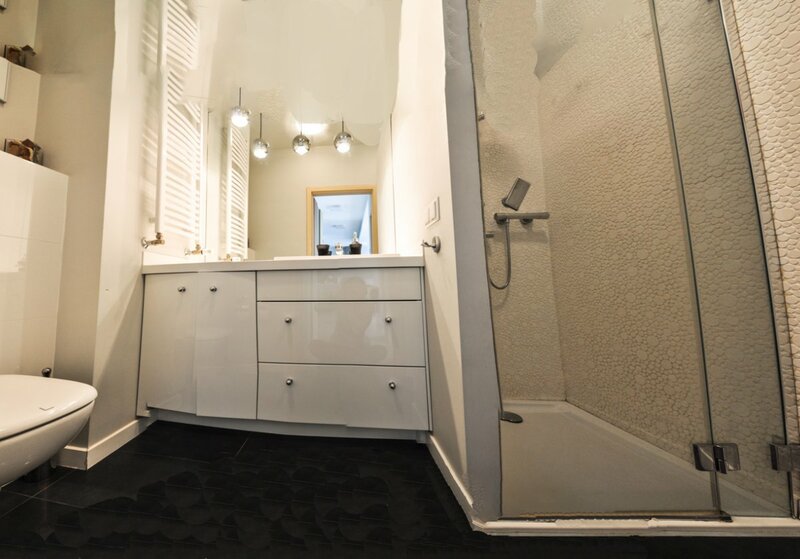 Bathroom in white color with shower and washing machine. 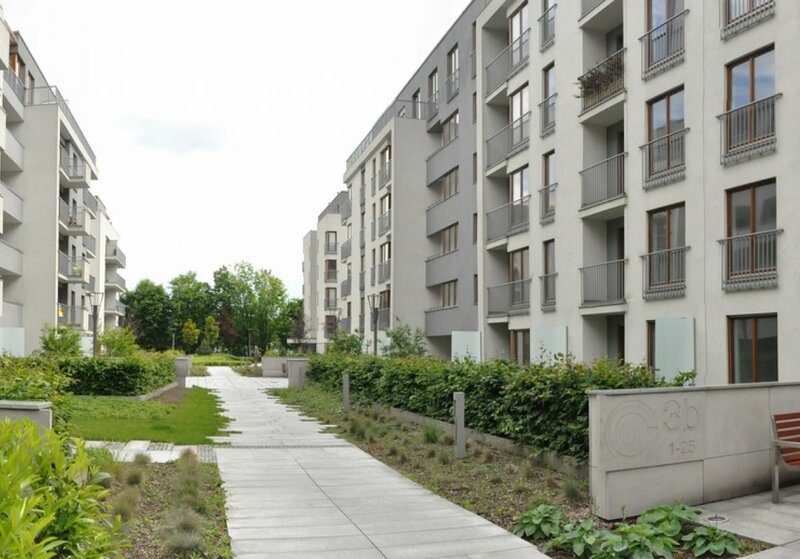 Residental monitored protection 24 area closed.